Ringworm of the body, medically known as tinea corporis, is a type of skin infection caused by a fungus. It is highly contagious, and the sooner you treat it, the better. Tinea corporis is closely related to athlete’s foot (tinea pedis), jock itch (tinea cruris), and ringworm of the scalp (tinea capitis). It can appear in different areas of the body, except for the scalp, groin, palms of the hands and soles of the feet. Body ringworm can spread in many direct and indirect ways, such as person to person, pet to person, inanimate item to person and soil to person. Symptoms usually start about four to 10 days after contact with the fungus. The characteristic sign of this infection is small, ring- or circle-shaped rashes that appear on the body. Other accompanying symptoms include redness, itching, and inflammation. If not treated, it may cause your skin to blister. Children are more prone to ringworm of the body than adults. 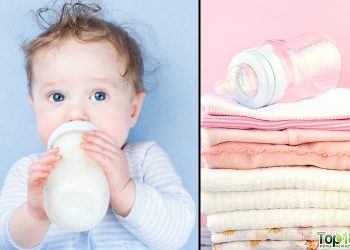 Other risk factors include living in damp or humid areas, excessive sweating, taking part in contact sports, wearing tight clothing, having a weak immune system, and sharing clothing, bedding or towels with others. 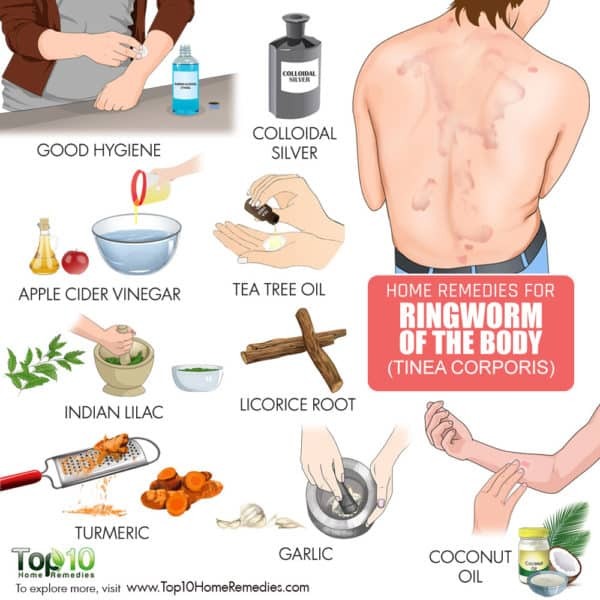 Ringworm of the body can be easily treated by maintaining good hygiene and using some simple, natural and effective home remedies. 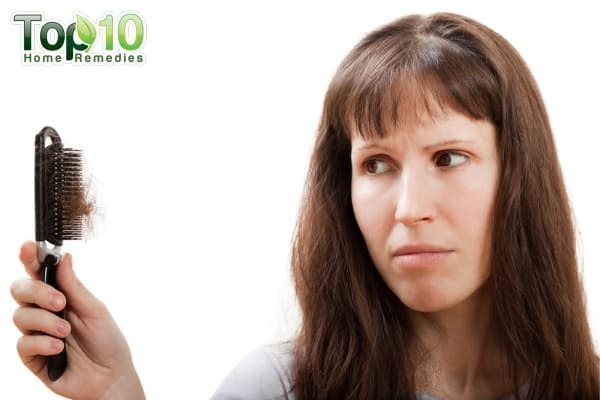 Here are the top 10 home remedies to get rid of ringworm of the body (tinea corporis). When it comes to treating ringworm of the body, maintaining good hygiene is a must. This will help prevent the infection from spreading to other areas of the body as well as reducing the healing time. 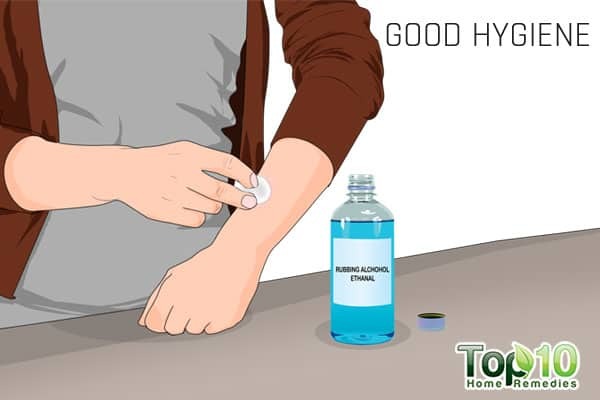 According to the World Health Organization, personal hygiene, supported by availability of adequate quantities of water are important preventive measures to prevent the spread of ringworm (1). Keep the affected area as clean as possible. Wash the area with water and some mild soap daily. After a shower, dry your skin well, especially between the toes, groin, and armpits. Also, prevent sweat from accumulating around the affected area, as moisture makes it easier for the fungus to spread. Always make sure to wash your hands thoroughly in hot soapy water after treating ringworm, or wear disposable gloves. Also, avoid sharing towels and clothing with someone who has the infection. 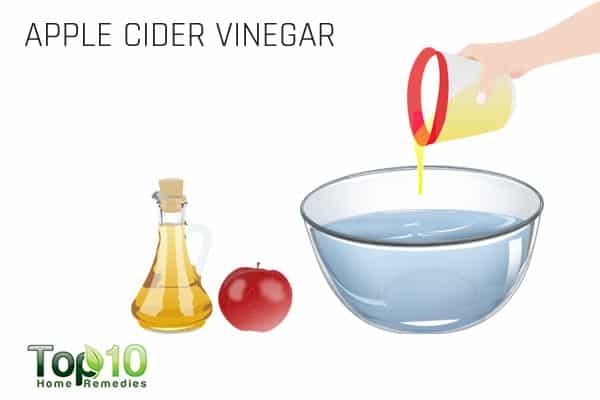 Apple cider vinegar is a very effective home remedy for body ringworm. Research has found that it has strong antifungal properties that help fight the fungus causing the infection (2). Also, apple cider vinegar is good for your immunity. Dilute raw, unfiltered apple cider vinegar with an equal amount of water. Soak a cotton ball in it and apply it on the affected skin. Do this 3 times per day. Also, mix 1 to 2 tablespoons of raw, unfiltered apple cider vinegar and a little honey into a glass of warm water. Drink it twice daily to help fight the infection from within. Tea tree oil can successfully treat ringworm of the body, thanks to its antifungal as well as antiseptic properties. It can help kill the fungus responsible for the infection and provide quick relief from the annoying symptoms. A 2003 study published in the Journal of Applied Microbiology identifies that most components of tea tree oil have activity against a range of fungi. However, the measurement of antifungal activity may be significantly influenced by the test method (3). 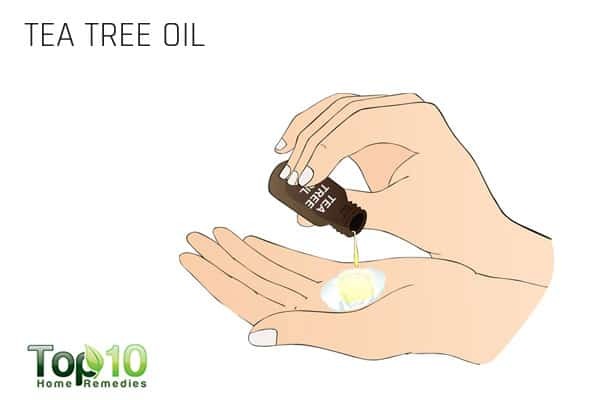 Put a few drops of tea tree oil on a cotton ball and dab it on the affected area. Do this 2 or 3 times a day for a week or so. Alternatively, you can dilute tea tree oil in an equal amount of a carrier oil like coconut oil, then apply it on the skin. Use this treatment once daily. 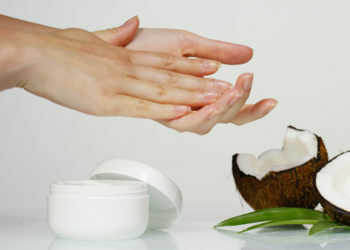 The skin-healing properties found in coconut oil makes it an effective remedy for treating ringworm infections. It has antifungal properties that can fight the fungus causing the infection. Its moisturizing property will help reduce the itchiness of the affected area. It also aids the healing of the affected skin. 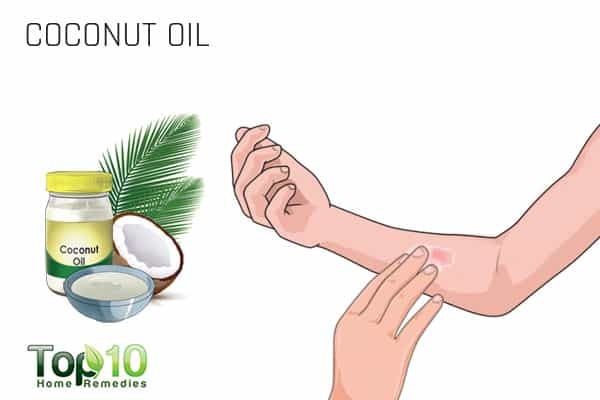 In a 2007 study published in the Journal of Medicinal Food, researchers concluded that coconut oil should be used in the treatment of fungal infections in view of emerging drug-resistant Candida species (4). You can choose any one of the following remedies that suits your preference. Warm up coconut oil in the microwave for a few seconds. Apply it directly on the affected area and massage it to help the skin absorb it quickly. Apply it at least 3 times daily. Put 1 tablespoon of warm coconut oil in a bowl. Add ½ of a camphor tablet to it and let it sit for a few hours. Apply the mixture to the affected areas 2 or 3 times daily to get relief from the infection. Mix coconut oil and oregano oil in a 5:1 ratio. Massage the oil blend on the infected skin. Leave it on for 10 minutes, then rinse it off with lukewarm water and pat dry your skin thoroughly. Do this twice a day for at least 4 weeks. 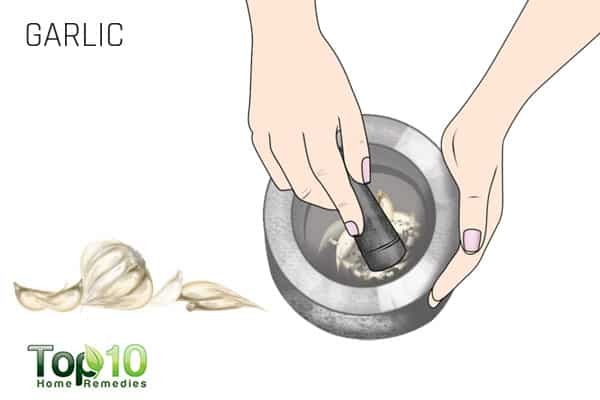 Garlic is a wonderful antifungal herb. It contains the antifungal compound known as ajoene, which is very effective against the fungus that causes ringworm of the body. This herb is also good for your immunity. Apply garlic paste on the affected skin. To keep the paste in place, wrap the infected area with a gauze bandage. Keep it on for several hours, then rinse off the paste with lukewarm water. Use this remedy once or twice daily for several weeks. Also, eat 1 or 2 cloves of fresh garlic daily. This will make it difficult for the fungus to survive and spread. 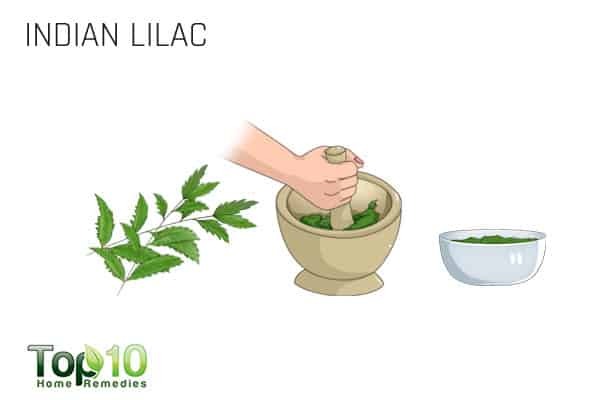 Indian lilac, also known as neem, is rich in antiseptic and antifungal properties that help treat ringworm of the body and various other skin infections. It helps prevent the fungus from spreading and also provides quick relief from the symptoms. Apply neem oil on the affected area 2 or 3 times a day until the infection clears. Alternatively, combine equal parts of neem leaves paste, turmeric powder and sesame oil. Apply this paste on the affected area and leave it on for 1 hour. Rinse it off with lukewarm water and pat dry the area thoroughly. Repeat twice daily until the infection has cleared. Another good remedy for body ringworm is turmeric. It works as an effective antifungal that inhibits the growth of the fungus responsible for this infection. It also has antiseptic and anti-inflammatory properties that aid the healing process. 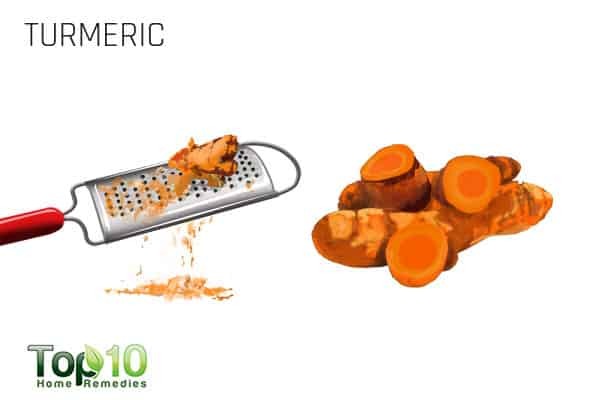 Extract the juice from grated, raw turmeric root. Apply the juice on the ringworm 2 or 3 times a day until the infection clears. Alternatively, mix ½ teaspoon of turmeric with enough olive oil to form a paste. Apply it on the affected area. Cover the area with a bandage or gauze if you wish to prevent getting turmeric stains on your clothes. After 1 to 2 hours, rinse off the turmeric paste and reapply it. Do this until the infection is gone. 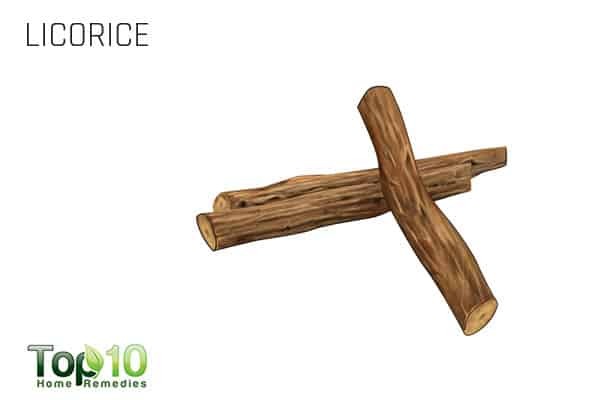 Licorice has strong fungicidal compounds, hence it can be used to treat fungal infections like ringworm of the body. Pour 1 cup of water into a saucepan, and add 5 or 6 teaspoons of licorice root powder to it. Bring it to a boil, then let it simmer for 20 minutes. Soak a cotton ball in the liquid and dab it on the affected areas. Leave it on for at least 10 minutes, then rinse it off with lukewarm water. Do this 2 or 3 times a day until you see improvement. 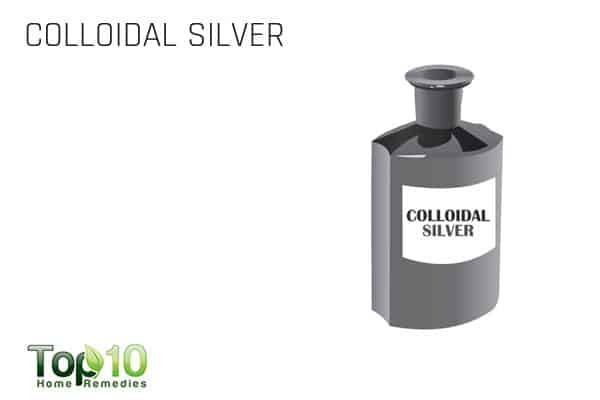 Colloidal silver is a great option when it comes to treating ringworm of the body. It has potent antifungal abilities that help fight the root cause of the problem. Plus, it’s nontoxic and it starts working almost immediately. Spray some colloidal silver on the area and let it dry. Repeat 2 or 3 times per day until the infection clears up. Also, add 1 to 2 teaspoons of colloidal silver to a glass of filtered water. Drink it twice daily for 1 month to destroy all the harmful fungi within the body. 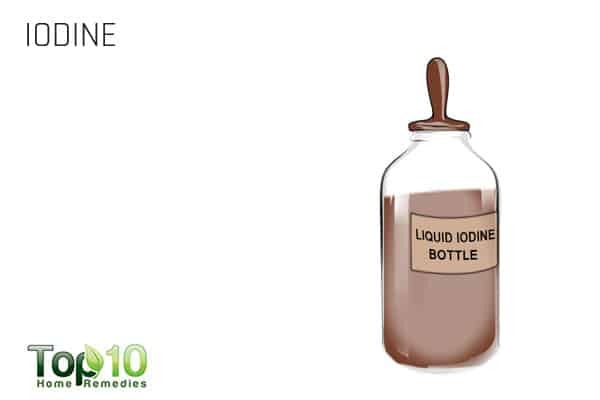 Iodine tincture is effective in eliminating ringworm of the body, due to its antifungal and antiseptic properties. It not only helps fight the root cause of the problem but also prevents the infection from spreading. To treat ringworm, you need 2 percent iodine solution, which you can easily find in a nearby drug store. Soak a cotton ball or cotton swab in the 2 percent iodine solution. Do this 2 or 3 times a day for a few weeks. Do not scratch the affected areas of your skin, as it will only spread the infection to other areas. Prevent ringworm of the body by avoiding contact with someone who has the infection. If you have a pet, make sure he does not have a ringworm infection. Build your immune system to help fight the infection by eating foods rich in vitamin C, D, and zinc. 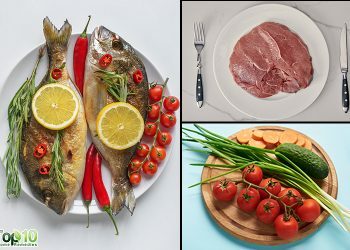 To fight an infection, also eat foods like whole grains, vegetables, olives, coconut, eggs, seafood, yogurt, garlic, lemon, oranges, and grapefruit. Avoid foods like sugar, alcohol, cheese, bread containing yeast and chocolate. To treat mild ringworm, you can try applying an over-the-counter antifungal cream on your skin. Avoid wearing thick clothing for long periods of time in warm, humid weather. Avoid excessive sweating by staying in a cool place. Water-related Diseases. World Health Organization. http://www.who.int/water_sanitation_health/diseases-risks/diseases/ringworm/en/. Accessed February 15, 2018. Mota ACLG, Castro RD, Oliveira JA, Lima EO. Antifungal Activity of Apple Cider Vinegar on Candida Species Involved in Denture Stomatitis. Journal of Prosthodontics. http://onlinelibrary.wiley.com/doi/10.1111/jopr.12207/abstract. Published September 14, 2014. Accessed February 15, 2018. Hammer KA, Carson CF, Riley TV. 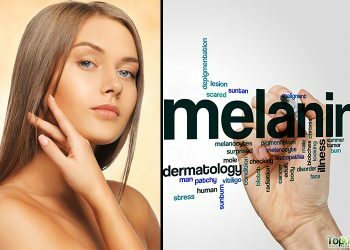 Antifungal activity of the components of Melaleuca alternifolia (tea tree) oil. Journal of applied microbiology. https://www.ncbi.nlm.nih.gov/pubmed/12969301. Accessed February 15, 2018. Ogbolu DO, Oni AA, Daini OA, Oloko AP. In vitro antimicrobial properties of coconut oil on Candida species in Ibadan, Nigeria. Journal of medicinal food. https://www.ncbi.nlm.nih.gov/pubmed/17651080. Published June 2007. Accessed February 15, 2018. How long did it take using garlic? Did you use it twice a day? When did you start seeing any improvement?